KL Rahul and Suresh Raina impressed with their aggressive half-centuries and it augurs well for India's matches against England. 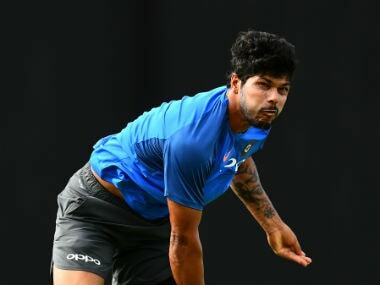 Sachin Tendulkar has called it a "perfect recipe for disaster" and now India pacer Umesh Yadav has condemned the use of two new balls in One-day Internationals, saying it is killing the art of reverse swing while putting fast bowlers at great disadvantage. 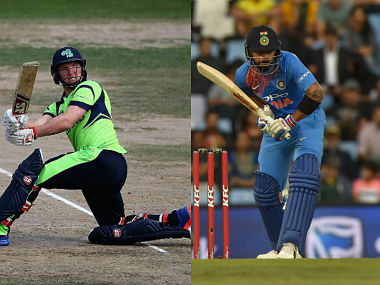 Virat Kohli-led India have got some invaluable match practice and have also been put in the right frame of mind for the England leg of the tour. 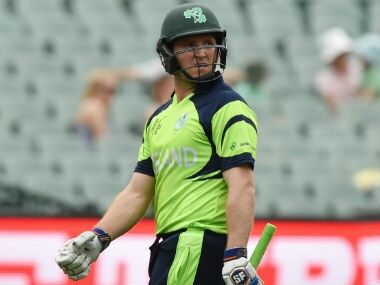 Ireland skipper Gary Wilson has blamed his batsmen for a poor showing in the second T20I against India, as the hosts were bundled out for just 70 runs in a 214-run chase. 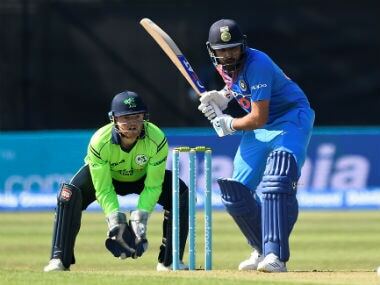 India posted a massive 213 for four after being asked to take the first strike and then bundled out the hosts for a mere 70 in 12.3 overs. 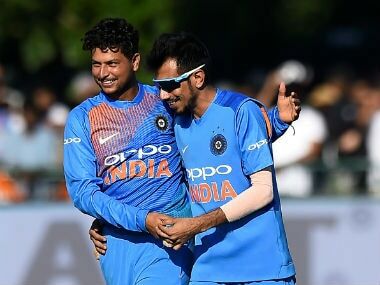 A decent over from Kuldeep. He sent back Dockrell off the first ball and then gave away just three singles off the next four balls. Rankin then opened his shoulders and hit a six off the final ball to spoil a very good over. 9 runs and a wicket off it. 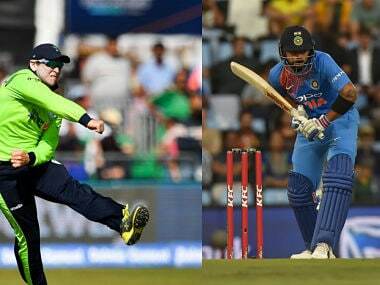 Wholesale rotation for the Indian XI is a keen plan to get the whole squad warmed up nicely for the T20Is and ODIs against England. 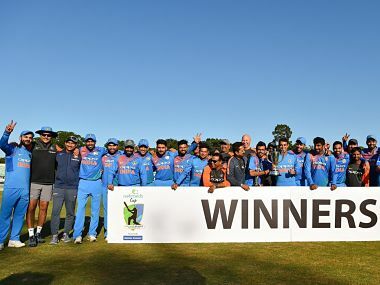 It is still early days in his maiden tour of the UK but Kuldeep Yadav feels he has adapted well to the conditions with a four-wicket haul against Ireland in the opening T20 in Malahide.